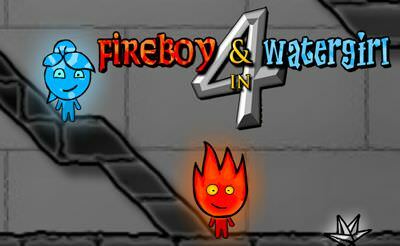 You have to control Fireboy and Watergirl like in those parts before! 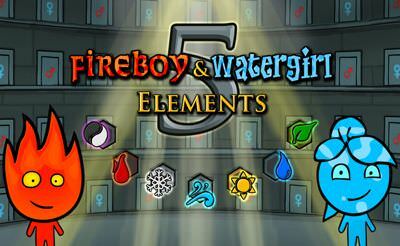 The two elements "fire" and "water" are controlled separately with "arrow keys" and "W,A,S,D". 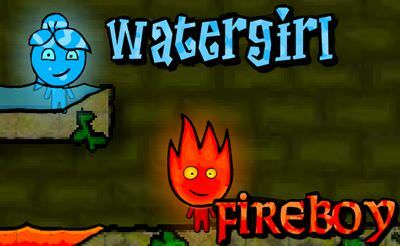 It is important to note that fire may never get in contact with water and vice versa. There are also obstacles that both are not allowed to touch. 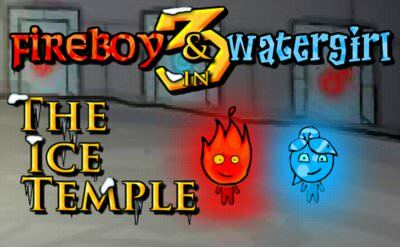 If you're good you can control both at the same time or with a friend, up to you.